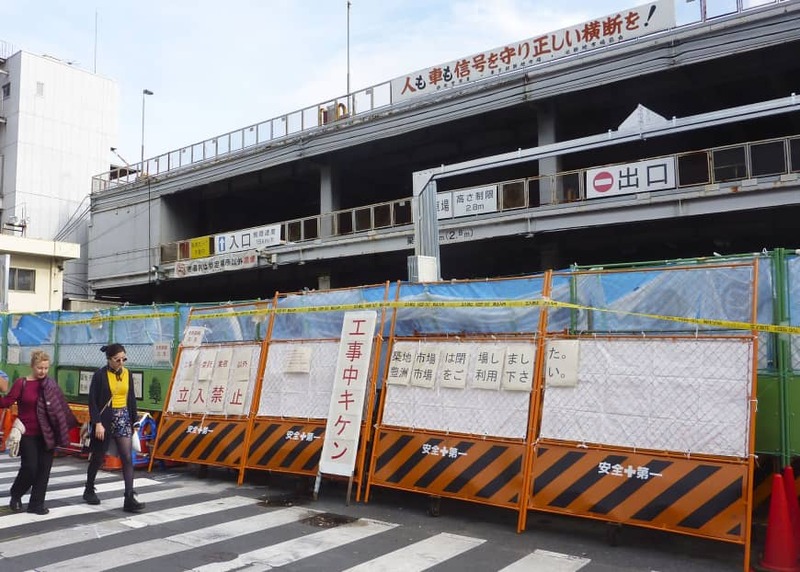 The Tokyo Metropolitan Government is considering building a complex including a convention center on the site of the closed Tsukiji fish market, a source close to the matter said Wednesday. On Jan. 25 the Tokyo authorities will outline a draft redevelopment plan for the 23-hectare site of the former fish market, which closed last October after 83 years of operation, the source said. The draft plan is expected to be finalized by the end of March. 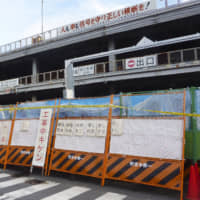 Tokyo has already decided to use the location temporarily as parking lots for athletes and staff during the 2020 Tokyo Olympic and Paralympic Games. The city government is also considering opening a luxury hotel, hoping to attract more business people and foreign tourists by using the site that had become a popular tourist attraction. Plans for the redevelopment include leasing the site to private-sector entities. The fish market was relocated to a site previously used as a gas production plant in nearby Toyosu, in Koto Ward in the capital, after much political wrangling. In 1999, Shintaro Ishihara, then Tokyo governor, decided to relocate the Tsukiji market to the Toyosu waterfront district. The Tsukiji market, established in 1935 on reclaimed land in the heart of Tokyo, was originally scheduled to relocate to the newly built wholesale market in November 2016 as its buildings had become obsolete. Following the discovery of pollutants, including high levels of benzene in groundwater, and subsequent decontamination work, the metropolitan government and businesses agreed on the relocation, and the Toyosu market finally opened in October last year. The Toyosu market — a new tourist attraction in Tokyo — is a closed facility suitable for temperature control and improved sanitation, and is 1.7 times larger than Tsukiji.